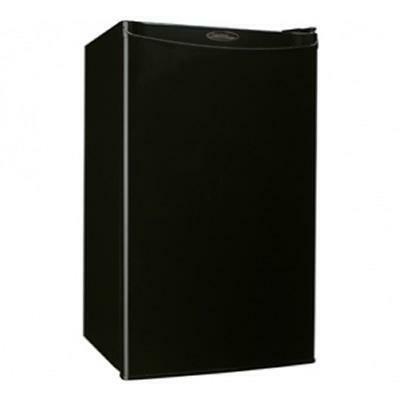 Danby Designer compact refrigerator features integrated door shelving with tall bottle storage, CanStor® beverage dispenser and mechanical thermostat. Warranty 18 months parts and labor coverage. Installation and/or Yearly Maintenance (cleaning) are not covered under warranty. 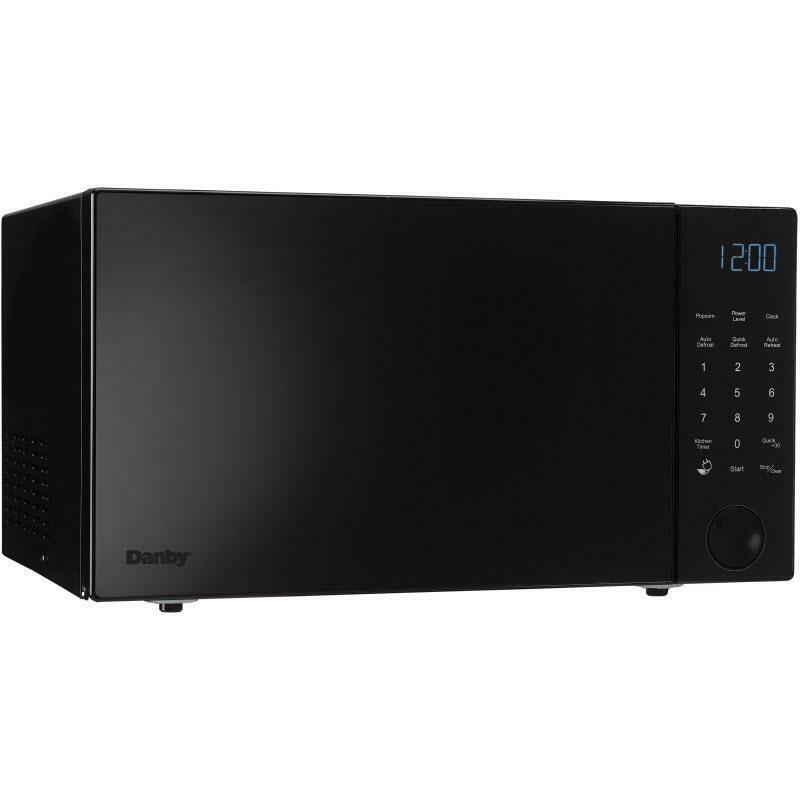 Danby Nouveau Wave spacious 1.2 cubic feet microwave featuring 1200 watts of cooking power, dark grey XpressClean interior and a durable and stylish glossy black exterior.